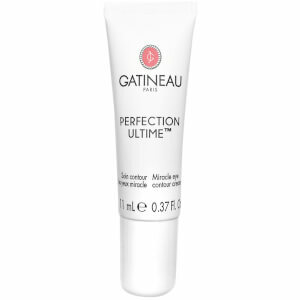 With a comprehensive skincare range designed for all skin types, Gatineau cosmetics truly understands your skin and creates beauty products to make you look and feel your best. 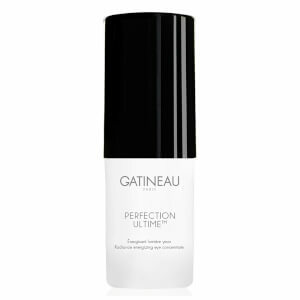 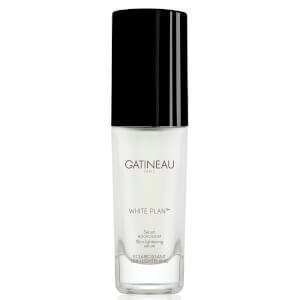 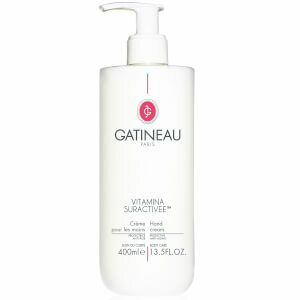 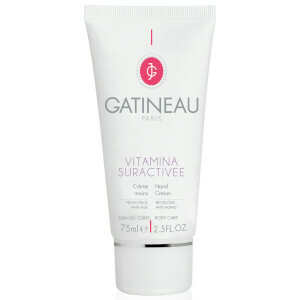 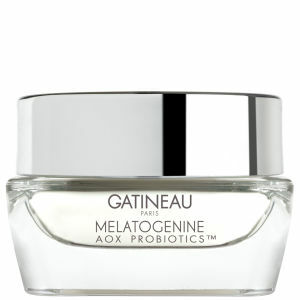 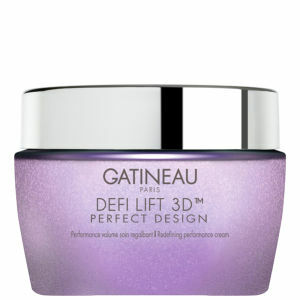 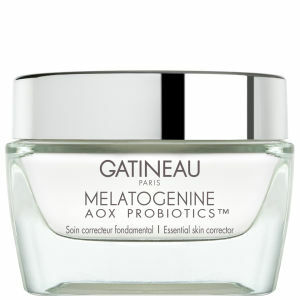 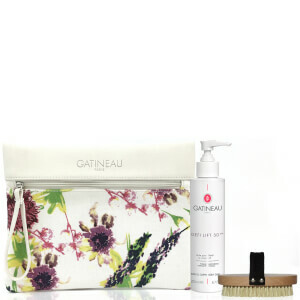 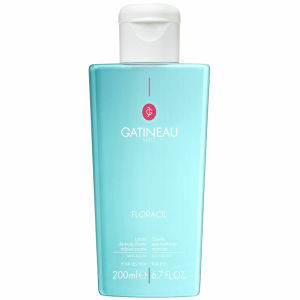 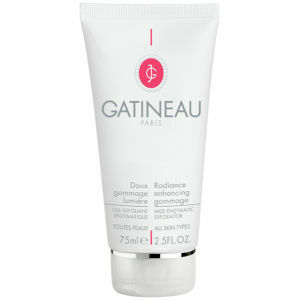 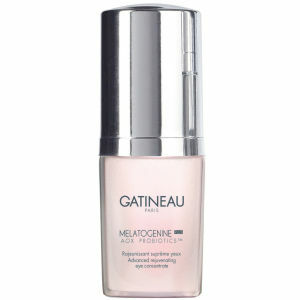 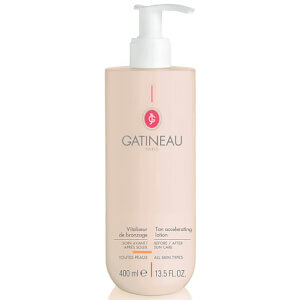 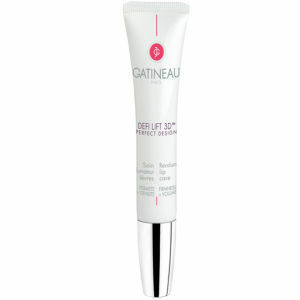 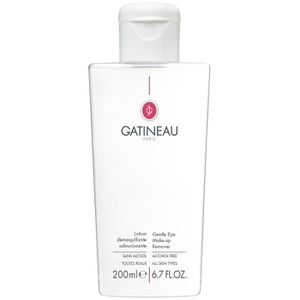 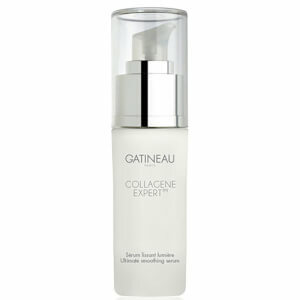 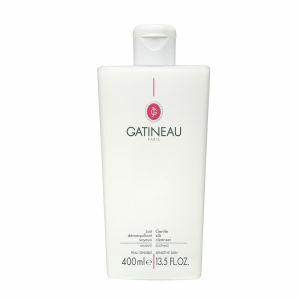 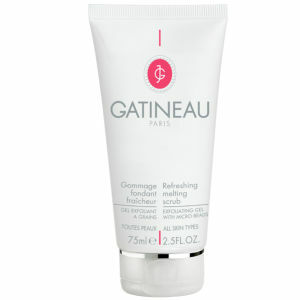 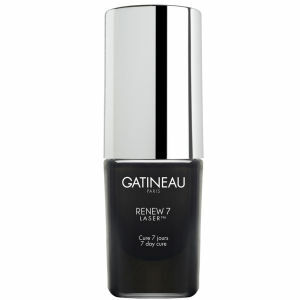 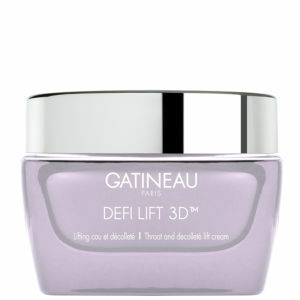 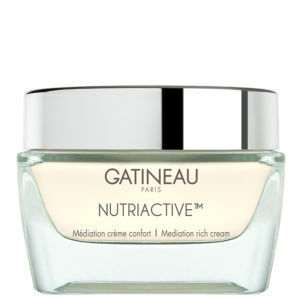 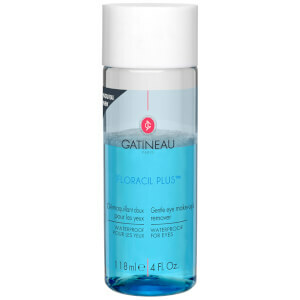 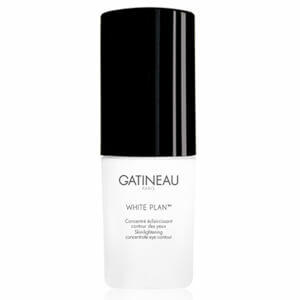 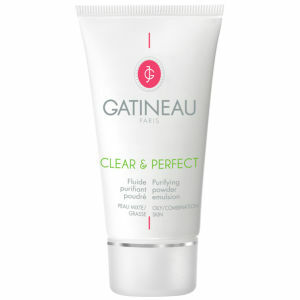 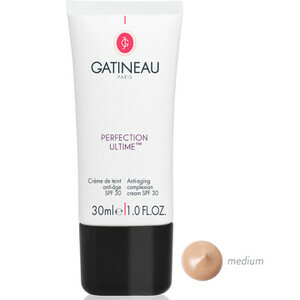 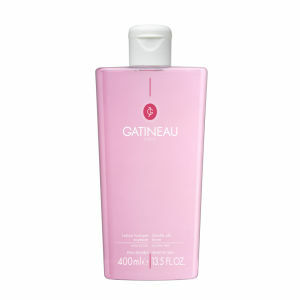 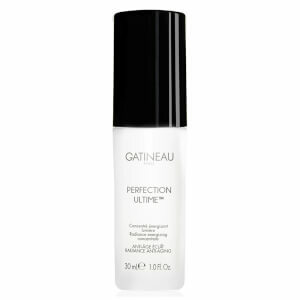 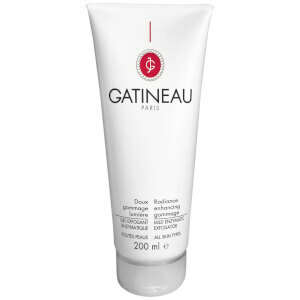 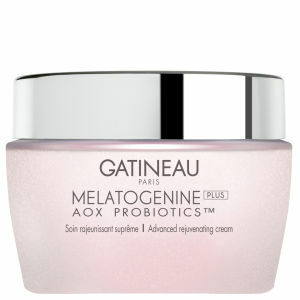 Starting life out as a spa brand, Gatineau become known internationally for its personalised skincare solutions. 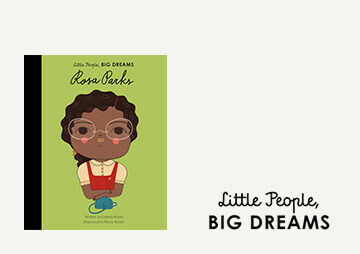 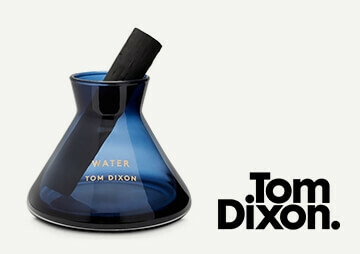 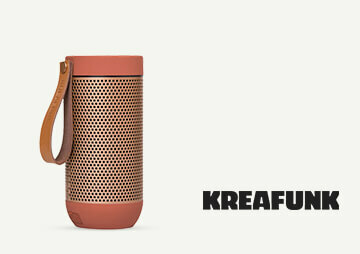 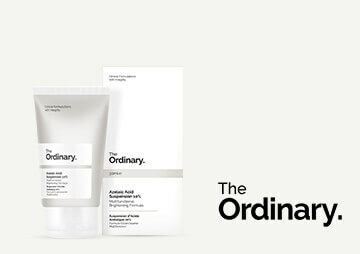 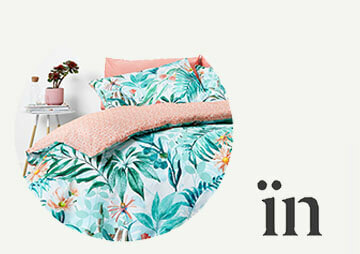 The brand believes in providing women with the best available results by uniquely combining science and nature to create products that deliver noticeable results. 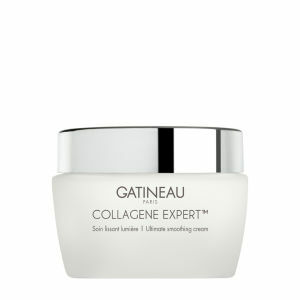 Celebrated in the industry as the anti-aging skincare experts, the new Gatineau cosmetics collection includes moisturisers, cleanser, serums and much more to rejuvenate and nourish your skin back to full radiant health.